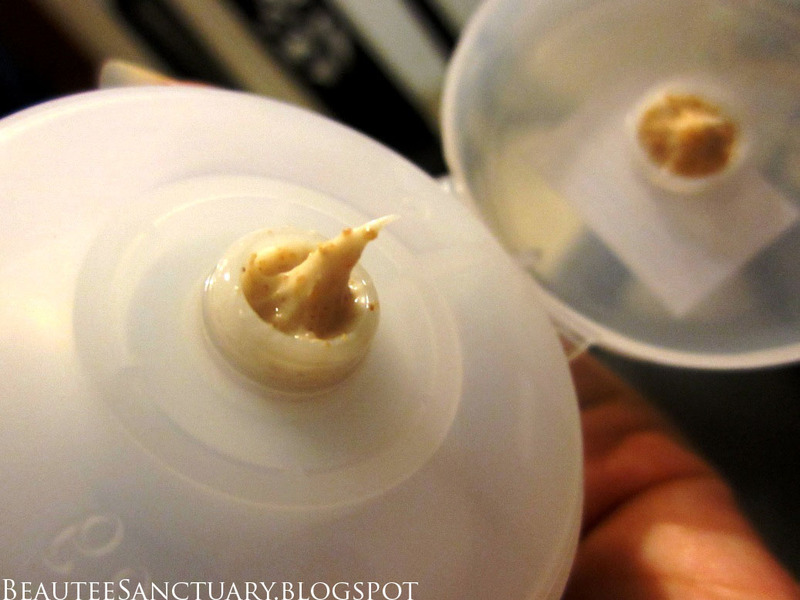 I've tried a few facial scrubs before and so far I find this most effective as compared to the other scrubs I've tried. 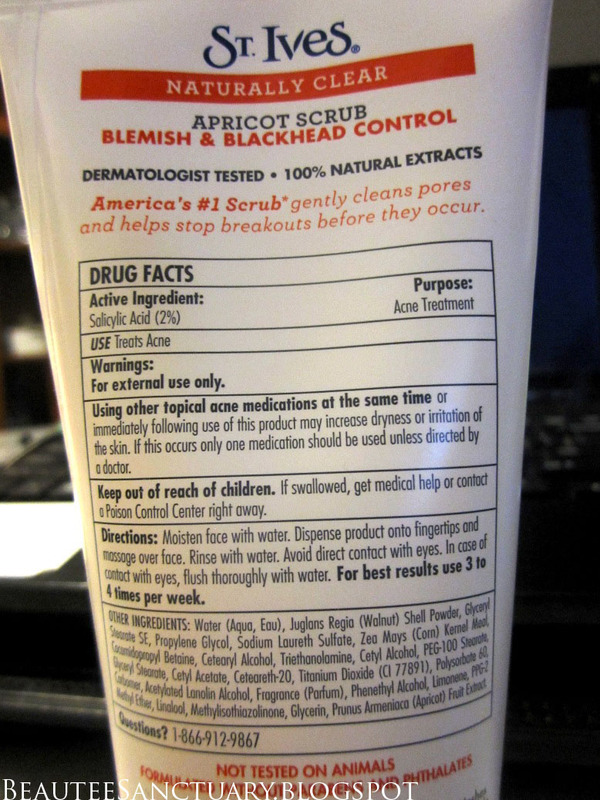 The product that i'm reviewing is the Naturally Clear Apricot Scrub for Blemish and Blackhead Control. It is stated to be "America's #1 Scrub that gently cleans pores and helps stop breakouts before they occur". This product contains 2% of Salicylic Acid that is known to cleanse by penetrating into pores instead of just cleansing the outer surface. The purpose has been stated "Acne Treatment" but it works Blackheads too. The texture of this product is like what the picture shows, cream based with mini beads that are from natural extracts. My Skin Type: Combination to Oily with Large Pores and many Black and Whiteheads. I use this product alternate days, which means around 3 to 4 times a week like what the back states. What I feel from using this product is that it helps scrub off dead skin cells and the top layer of the black or whiteheads. I tried to rely on this product instead of squeezing my blackheads but truth to be told it can't be relied on that way. However it does help a lot when I use this product before squeezing out the dirt. The reason is because it scrubs off the dead skin cells that are blocking the blackheads from coming out, so when the dead skin cells have been removed I find it easier for the dirt to come out. I can't afford facial so I guess for now this is the best I can get. Although it does not remove my blackheads like magic :p, but it does leave my skin feeling smooth like there's no black or whiteheads. The only problem is I can still see my black and whiteheads. How I use this product? First I would cleanse my face with my daily facial wash and then use this product. The product contains quite a lot of beads so be careful do not put too much pressure when scrubbing. Scrub in circular motions gentle. You may scrub a little longer for better scrub BUT do not scrub for too long because it will leave your skin dry. 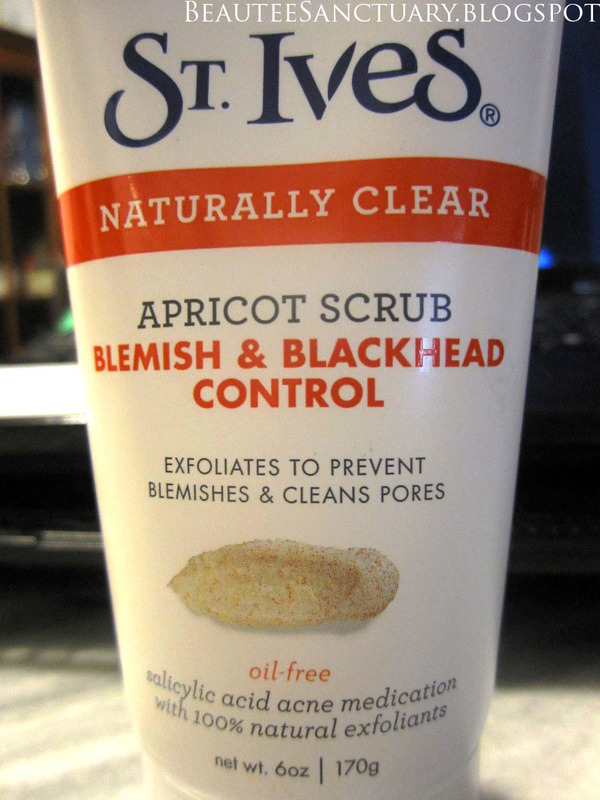 *There are a few types of Apricot Scrubs by St. Ives be sure to get the one for Blackheads. I've once tried the one for Sensitive Skin, a Gentle Scrub, it was not as effective as this one.